In 2019 (with On - Tour - Events) there are different places for accomodation. Reservation requests (full board) are included in the registration form for the FE Symposium. The Symposium on Inverse Problems will take place in Frankfurt. 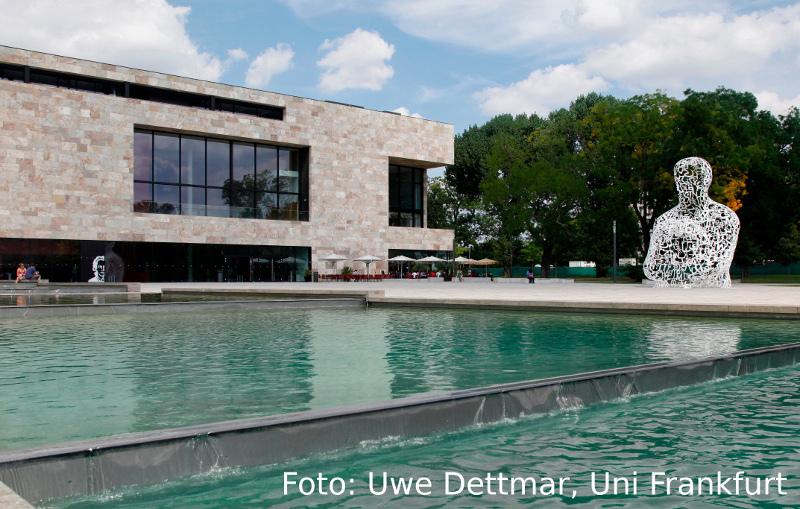 The GAMM Workshop Applied and Numerical Linear Algebra will take place in Chemnitz. We have reserved rooms until the first of July at the Seaside and the Biendo hotels. Please make your own arrangements. The Summer School on Applied Analysis will take place in Chemnitz.